Gold wires in various shapes, colors and gold karat- Round, Half Round, Square & Rectangle wire, available in 9K,14K,18K & 22K gold karat. Gold wires in White, Yellow, Rose gold colors. 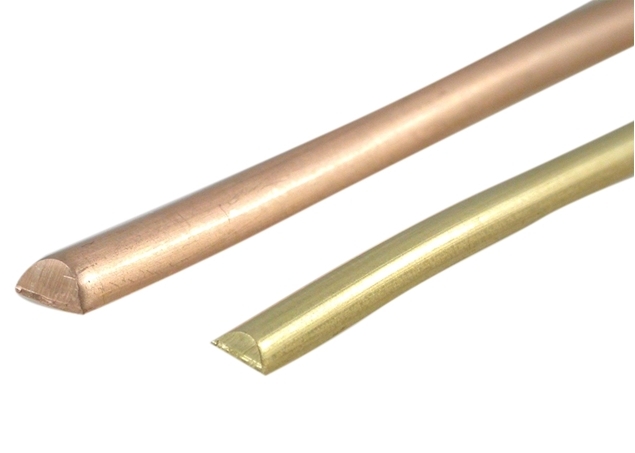 Dead-soft, half-hard and hard gold wire hardening available. 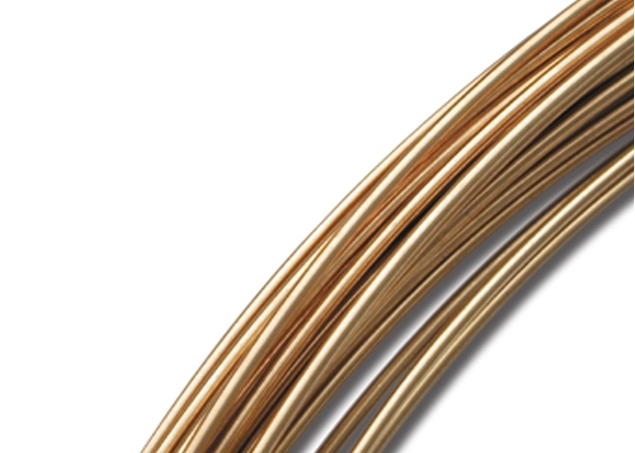 Wire is a major component in jewelry making. Wires are used for rings, jump rings, links and more. 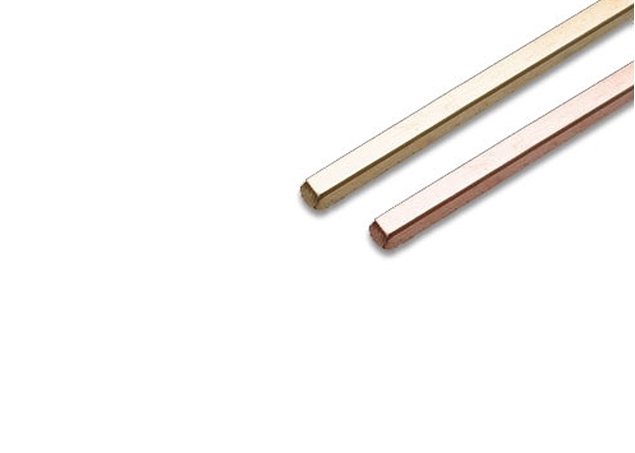 Select the most suitable gold wire shape, karat, color and hardness for making your unique wire jewelry, gold ring shanks or any other jewelry design. Dind't find the gold wire you were looking for? Contact us for making your own customized gold wires.